Cherry blossoms have laid a beautiful pink carpet in Washington DC. 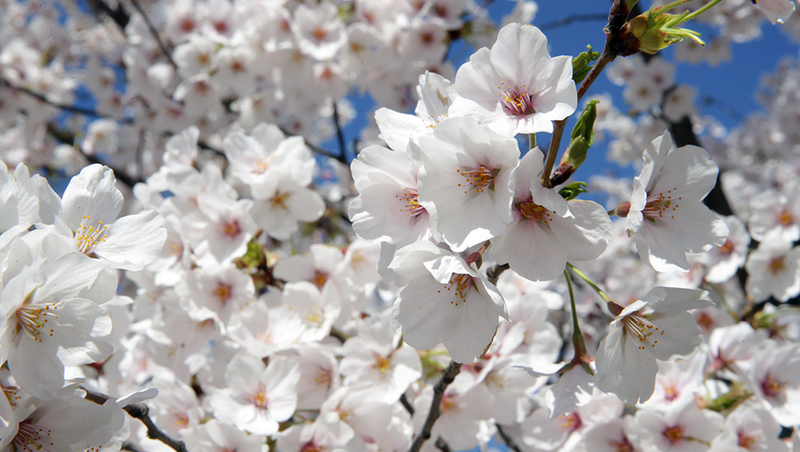 Every Spring, the capital dresses in pink and white Yoshino Cherries attracting visitors from across the country. 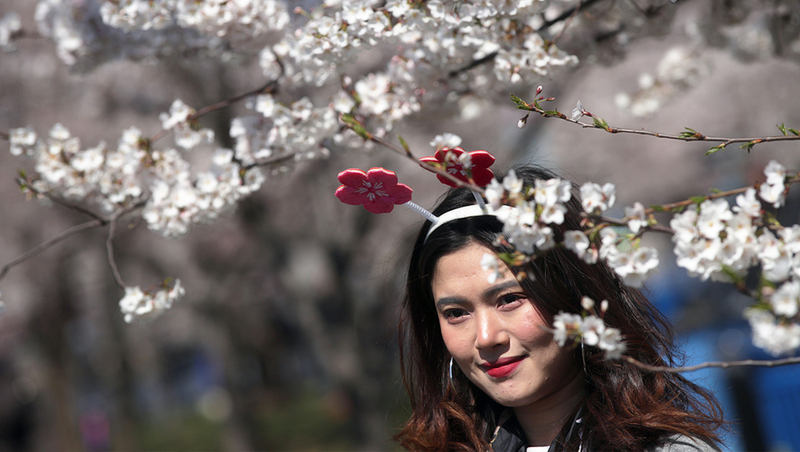 The 2019 National Cherry Blossom Festival which has been arranged during the prime blooming season will be held from March 20 to April 14. 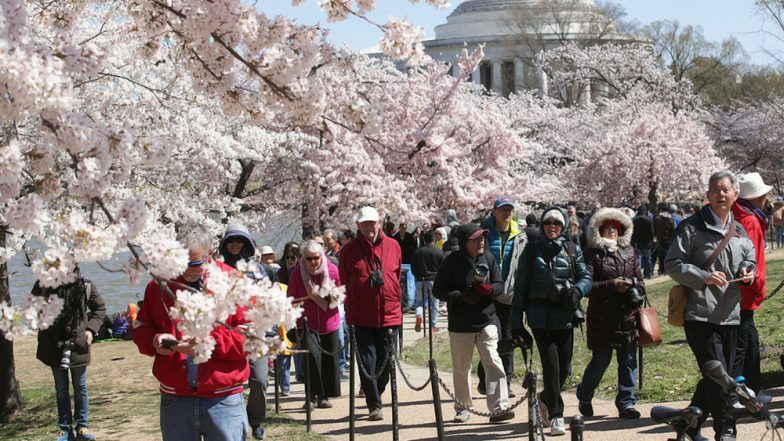 Those planning to visit should advisably plan their trip around April 4 as it is said to be the average peak bloom date. 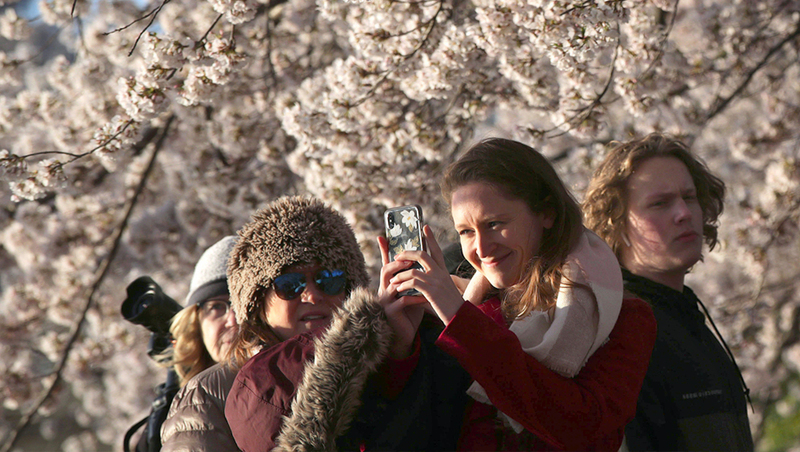 You can see the best blossoms from Tidal Basin and along the shoreline of East Potomac Park. 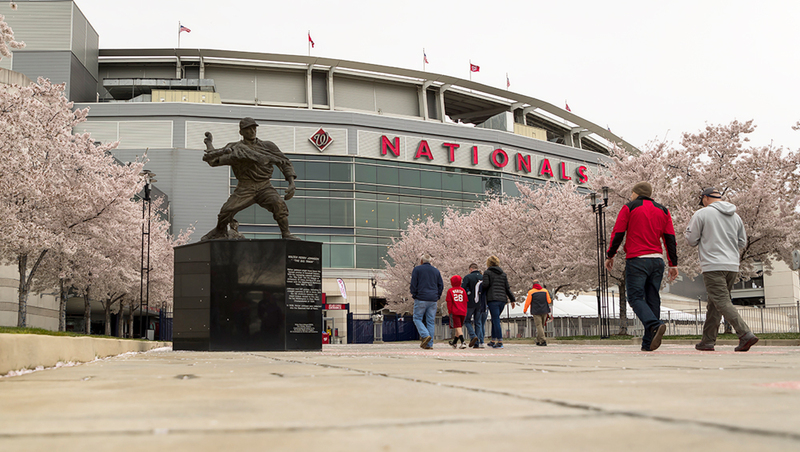 And those looking to photograph the dreamy sequence, Jefferson Memorial, Franklin Delano Roosevelt Memorial and the Martin Luther King, Jr. Memorial will be the best. 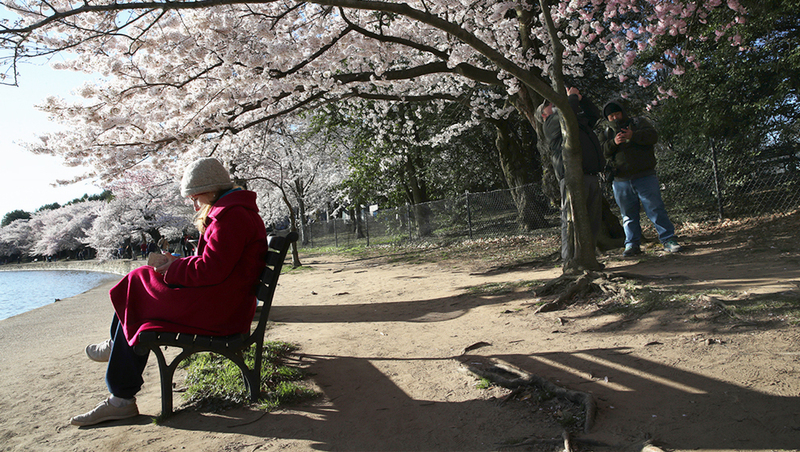 Small clusters of cherry trees can also be found along the National Mall and around the Washington Monument. 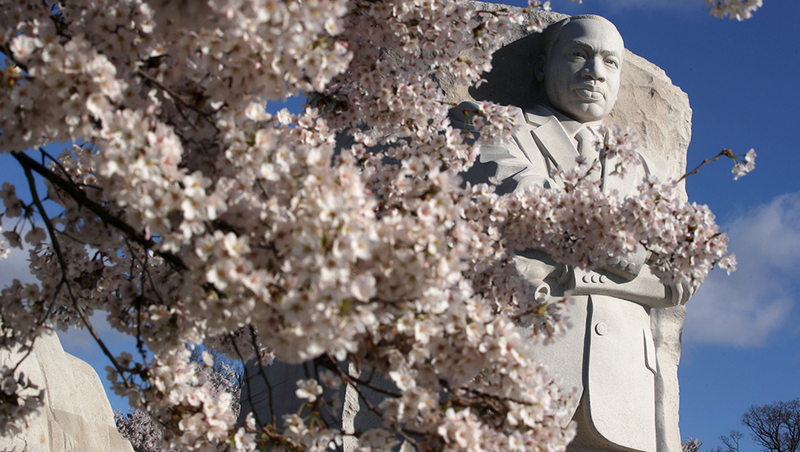 Some can also be found at Jefferson Memorial, Franklin Delano Roosevelt Memorial and the Martin Luther King Jr Memorial. While the places will be crowded throughout the day, early morning or evening would be the least buy time to visit.